A revolutionary new entry-level tow-sports boat, the Bryant Wake Tractor WT-1 has been making serious waves since launching in the USA just a few weeks ago. American sportsboat builder, Bryant Boats, brings plenty of wakeboarding and high-performance pedigree to bear on its new offering, the Wake Tractor WT-1 – a boat that has turned heads in the few weeks since it was launched in the USA, and looks set to do the same on the Bryant Boats stand B166/E/F at this year's London Boat Show. 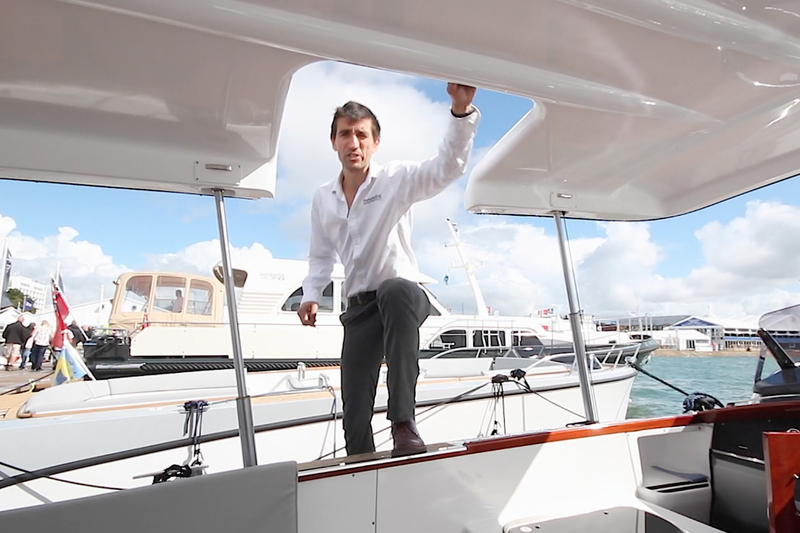 See also: London Boat Show: 3 UK powerboat debuts and Brand new sailing yachts at London 2016. 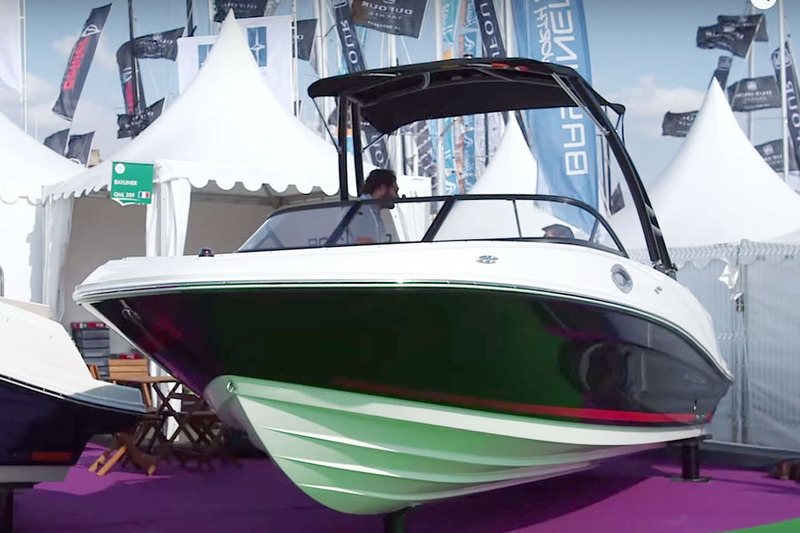 The rock-bottom price tag of the Bryant Wake Tractor WT-1 is just one of the seriously attractive features to be found aboard this London Boat Show 2016 debutant. The depth and breadth of experience behind the Bryant Boats brand is significant. 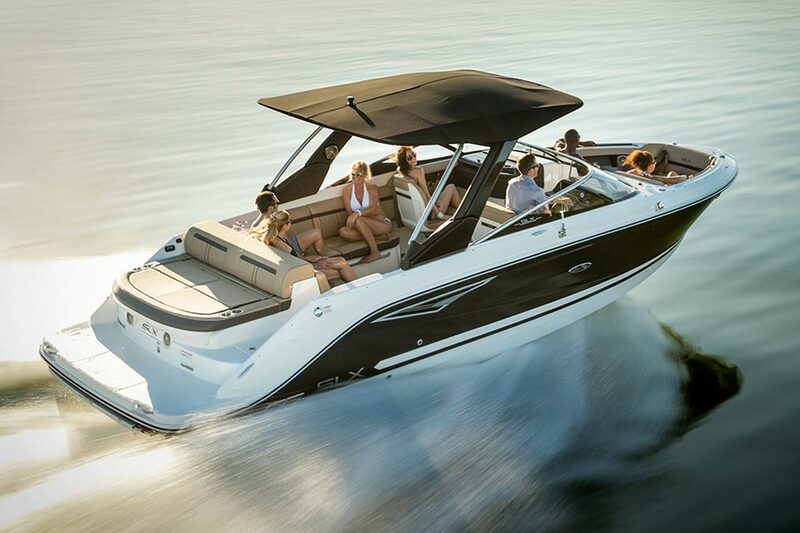 The company is headed by John Dorton, who presided over MasterCraft for more than a decade. And specifically, the Wake Tractor brand is headed by Dorton’s son, Ben, a professional wakeboarder who designed the boat with input from the target market. 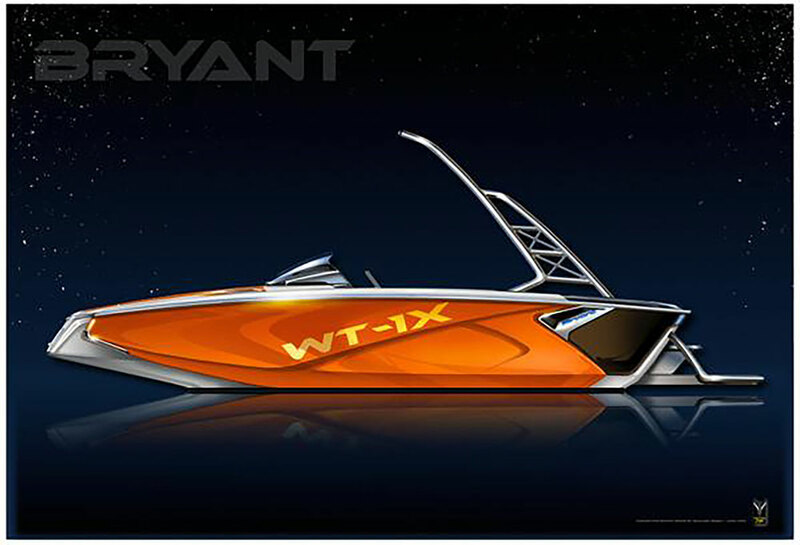 The WT-1 uses a 5.7-liter Crusader engine, which is part of the PleasureCraft Marine Engine group, a subsidiary of Correct Craft, which manufactures the Nautique brand of ski and wakeboarding boats. 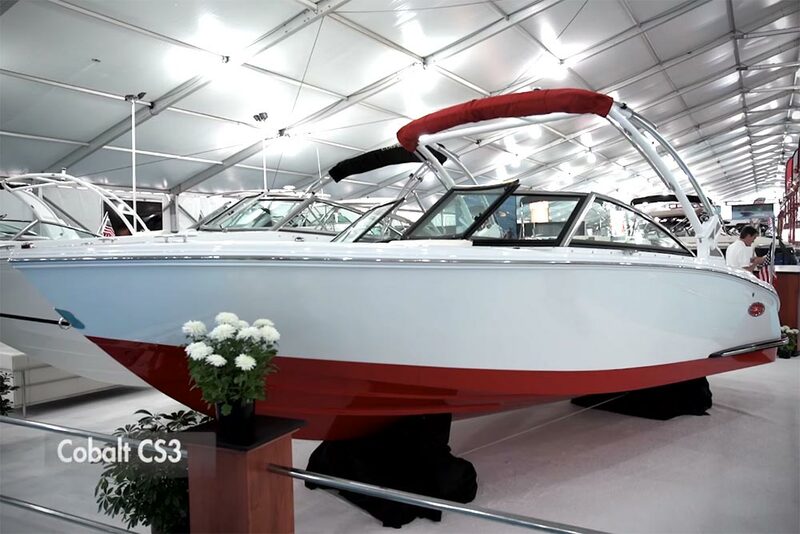 The price also is meaningful in how this boat will be marketed. 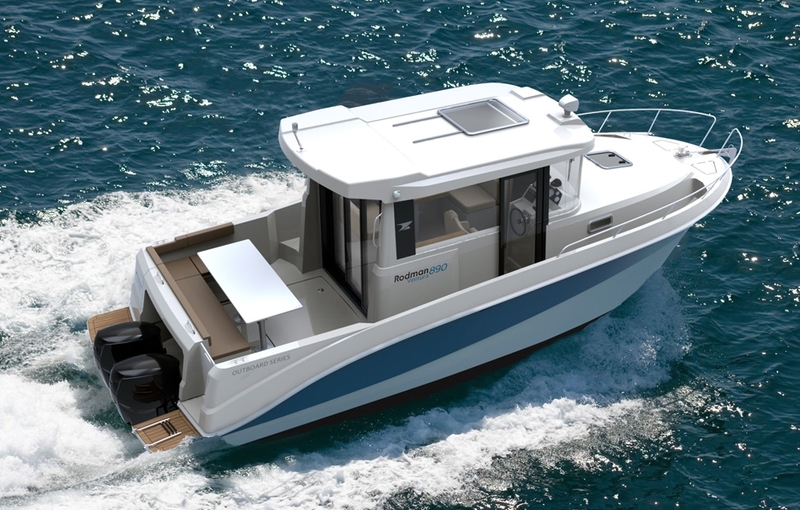 With a trailer, tower, Bimini top, speed control, ballast system, and music system, the WT-1 is slated to retail for $39,995 in the USA (£27,000). That’s huge news in a marketplace where $100,000-plus boats are somewhat common. Wake Tractor’s tagline, “Not every rider has a millionaire daddy,” is a big part of the company’s marketing push, designed to accommodate the budgets of a generation that came of age during the Great Recession. To keep costs low, the Wake Tractor does things a bit differently than other tow boats. For starters, it’s 18ft (5.5m) long. The industry has been trending larger and larger. According to Dorton, the WT-1 hull “footprint” is the same as that of a 21-footer, and the boat comes with twin 800lb (360kg) ballast tanks, so it can still crank out the big wakes that boarders crave. 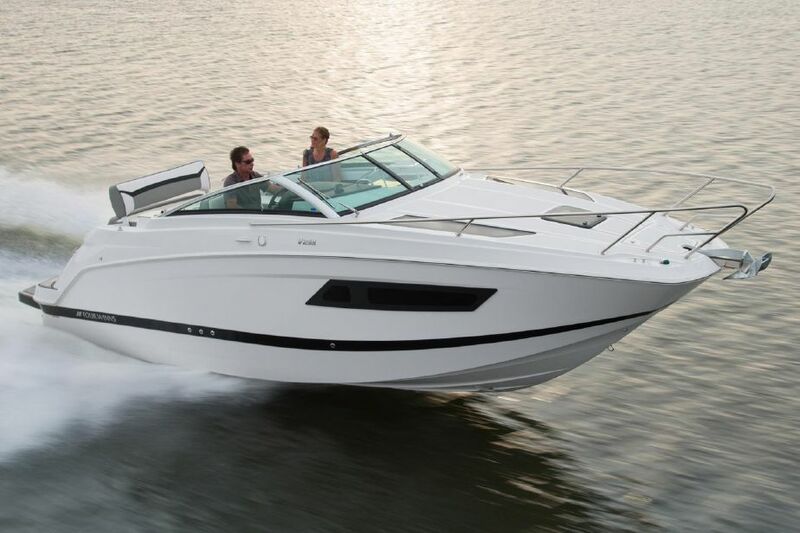 The boat also looks markedly different from other models on the market, what with its central helm and multiple seating configurations. The design is so different because its source is unlike any other boat builder. Professor of industrial design Andrew Hanzel, at Lawrence Technological University in Detroit, assigned his class of 19- to 24-year-olds to design a boat that appealed to them. The original concept was quite different, as is the finished product. The boat also makes groundbreaking use of technology. 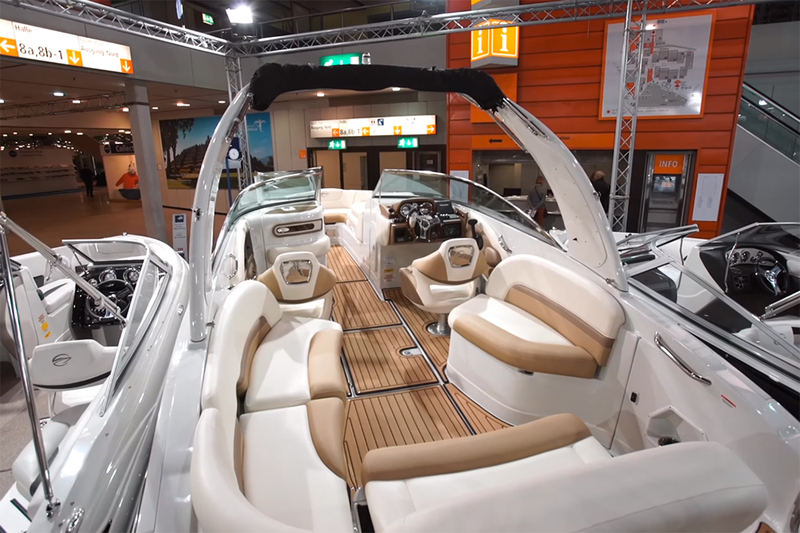 For example, a WiFi-enabled tablet computer will display all the engine and boat vitals, while also connecting to the stereo system and an action camera that lets owners share the days wakeboard sessions via social media. For more wakeboarding boats reviewed on boats.com, see: Four Winns TS222 video: first look or Scarab 215 HO Impulse video: quick tour.